The MSN-DEP program is a 2-year program of study designed for students who hold a bachelor's degree in a non-nursing discipline. Students learn about best practices in nursing, research utilization, leadership and management, community assessment and planning, information management, and historical and political influences on health care. 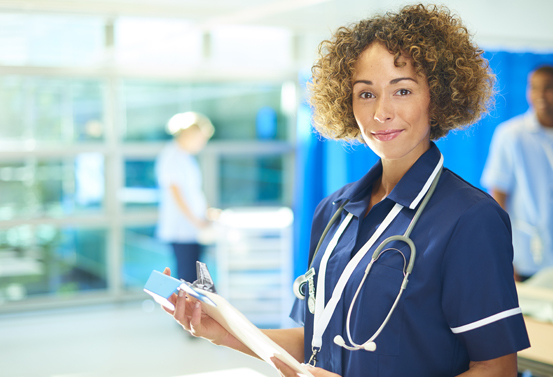 The MSN-DEP program option allows graduates to apply for the National Council Licensure Examination for Registered Nurses (NCLEX-RN) to qualify for practice as a Registered Nurse. A combination of in-class instruction, clinical practicum, and online instruction is utilized in the MSN-DEP option. Graduates demonstrate the knowledge, proficiency, and cultural competence of an educated person including the ability to synthesize general and professional education and experience. The Master's program further reinforces accountability for lifelong learning and professional career development. Graduates practice in diverse nursing roles providing knowledgeable and competent nursing care across a variety of health care settings.